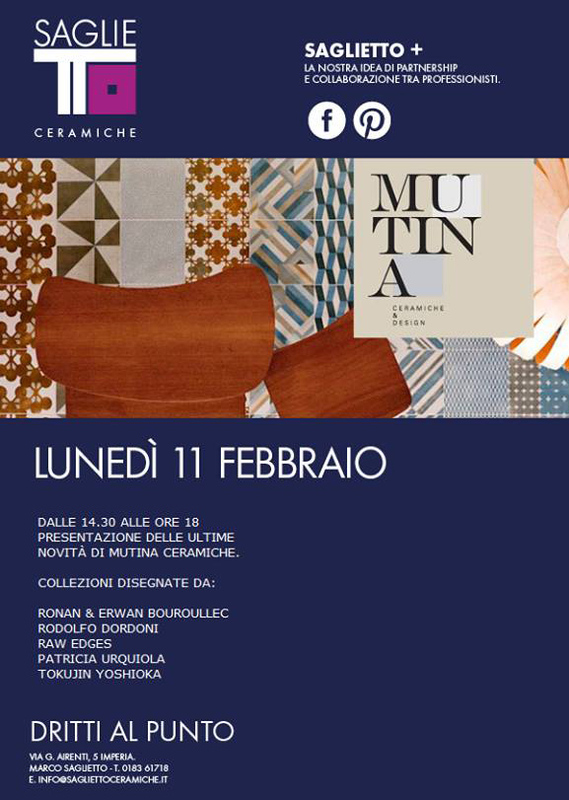 Within the Saglietto Ceramiche store, plenty of space is dedicated to Mutina, a leading company in the production of ceramics. 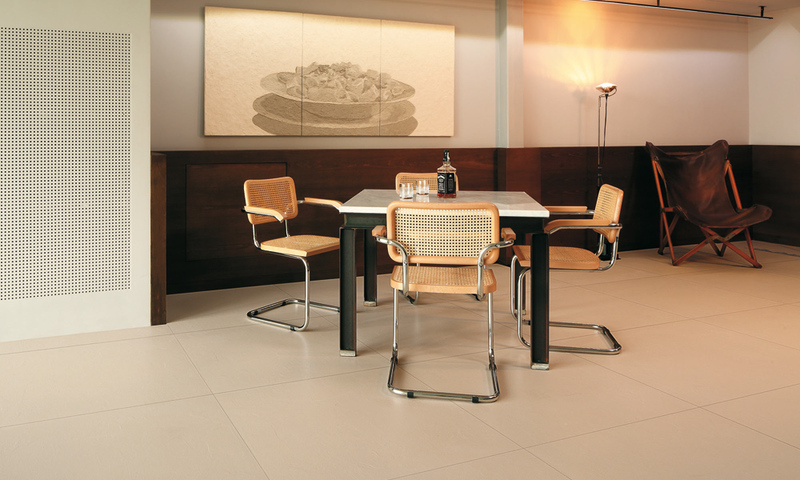 An individual design where the ceramic is no longer just a simple finish, but a furnishing element in its own right. 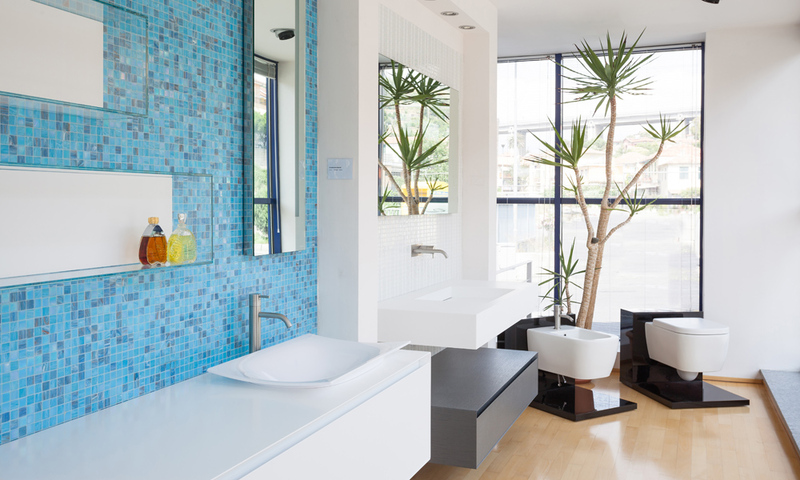 The new Ayati taps designed by Massimo Broglio, has a modern and trendy design. 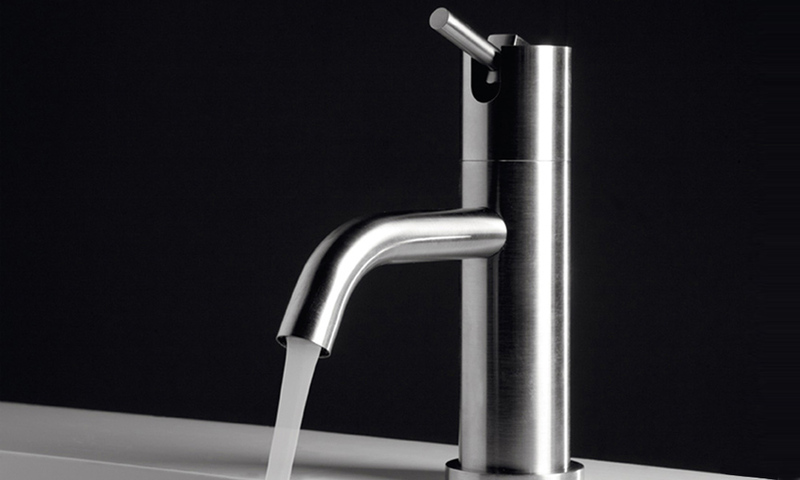 Ayati is a modular tap made ​​of brushed and polished stainless steel, resistant to wear and tear over time. 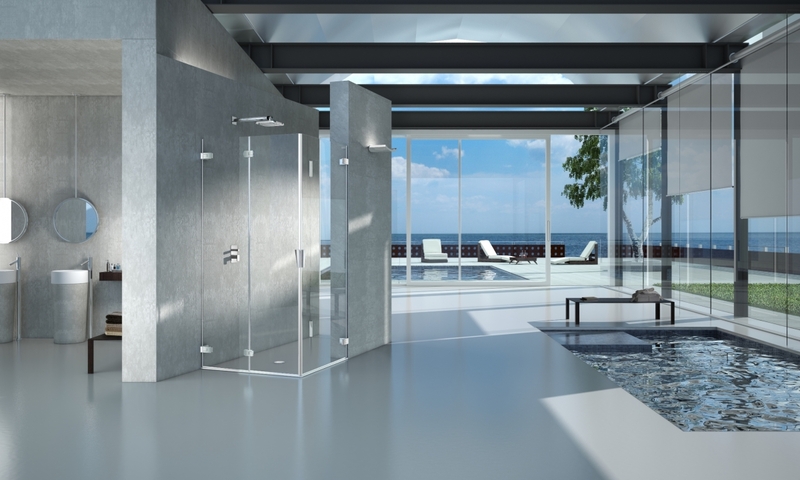 New shower stall solutions that allow the doors to close with ease in the last few centimeters, providing greater stability thanks to the Automatic Stop & Close locking system. 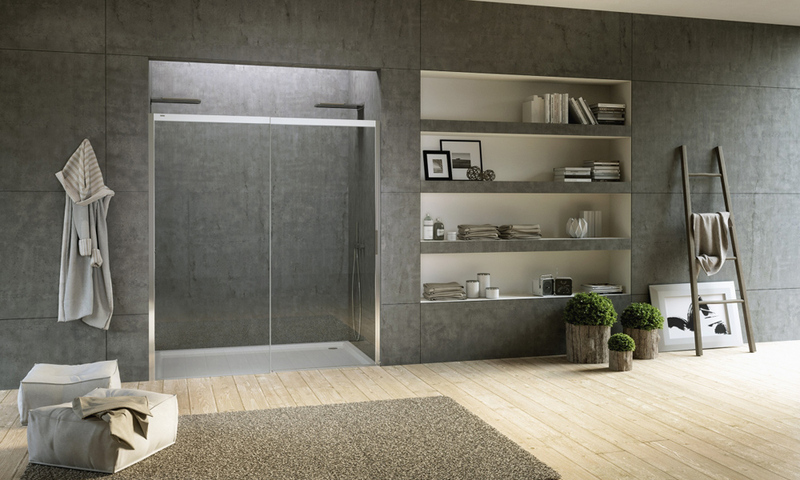 Clean and minimal lines obtained by the elimination of overlapping doors, which will fit easily into any bathroom. 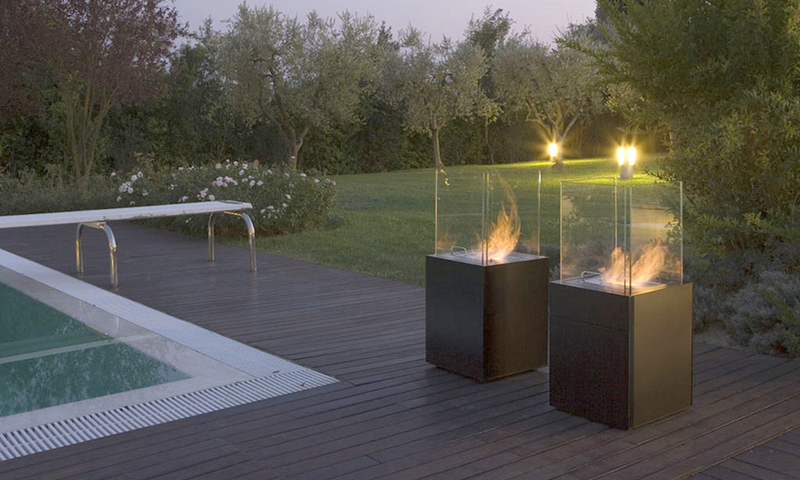 Ethanol outside stove that is also for domestic use, having no chimney and being free-standing. 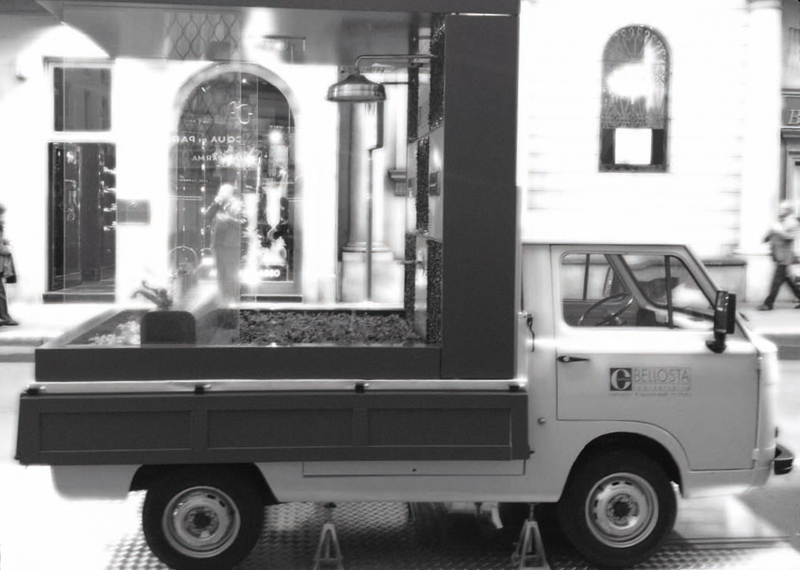 Made entirely of steel, the geometric structure is designed to house the burner protected by tempered safety glass. 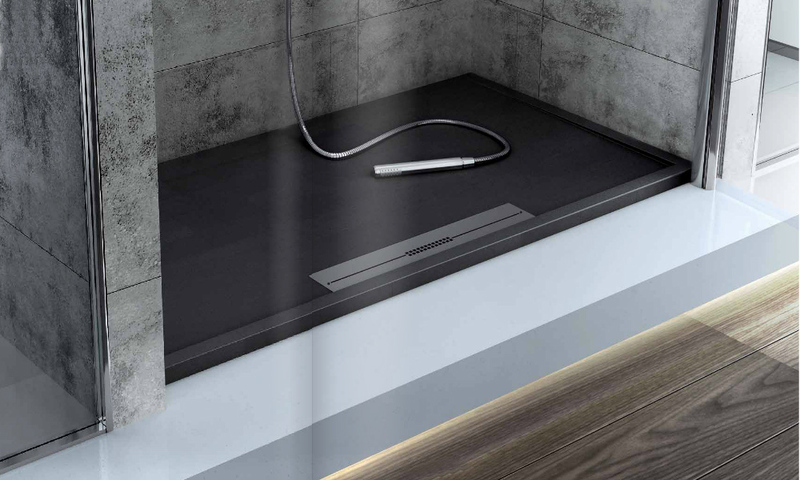 The Silex collection allows you to easily replace your bathtub with a shower thanks to the extendible Sep System support. 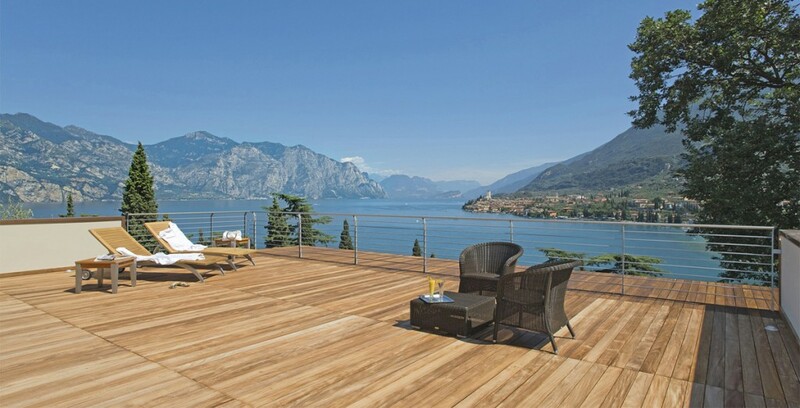 An installation system on rails without the need for mortar and masonry work: a smart system in accordance with DIN standards. 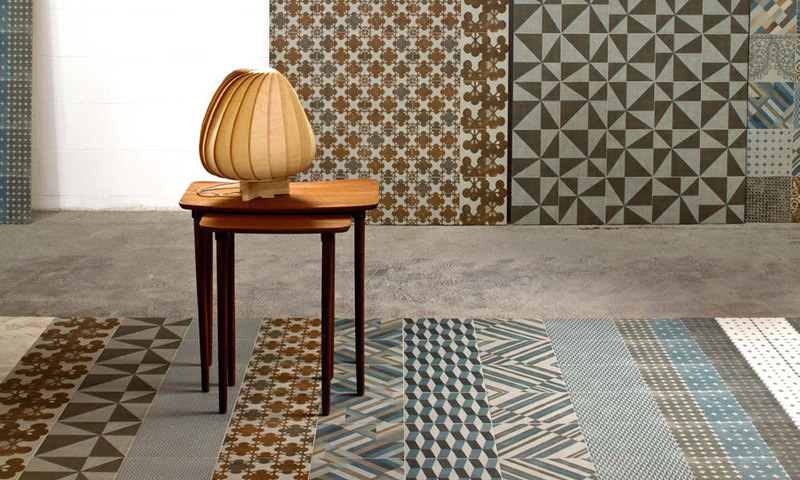 Inspired by hand-laid cement, Materica is a series that makes essentiality its hallmark. 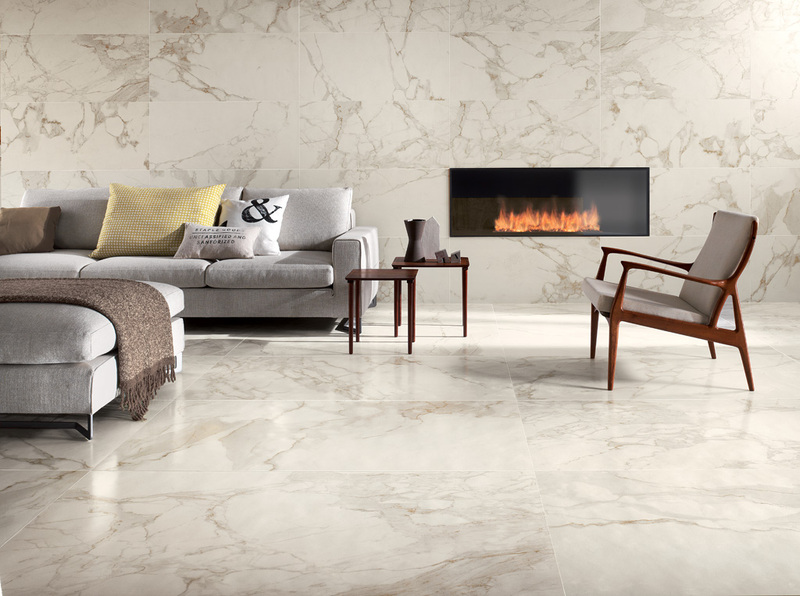 Despite the subtle chiaroscuro due to the ripples from the craftsman’s application the surface of Materica resembles a monochrome pattern. 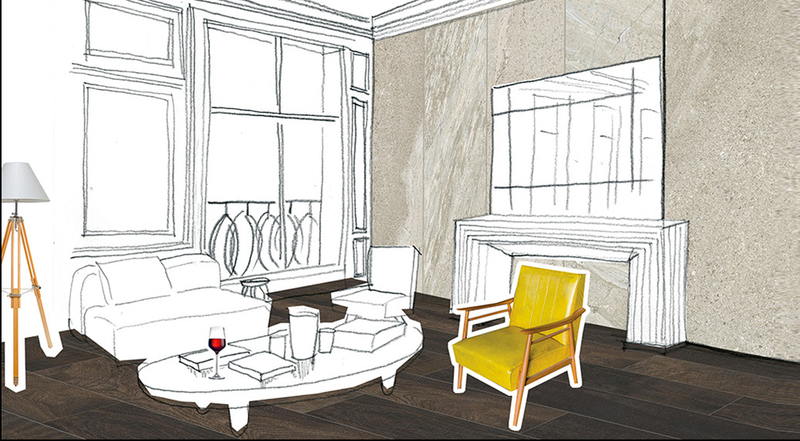 A rigorous exercise in spatial cleaning that does not exclude a highly personal touch. 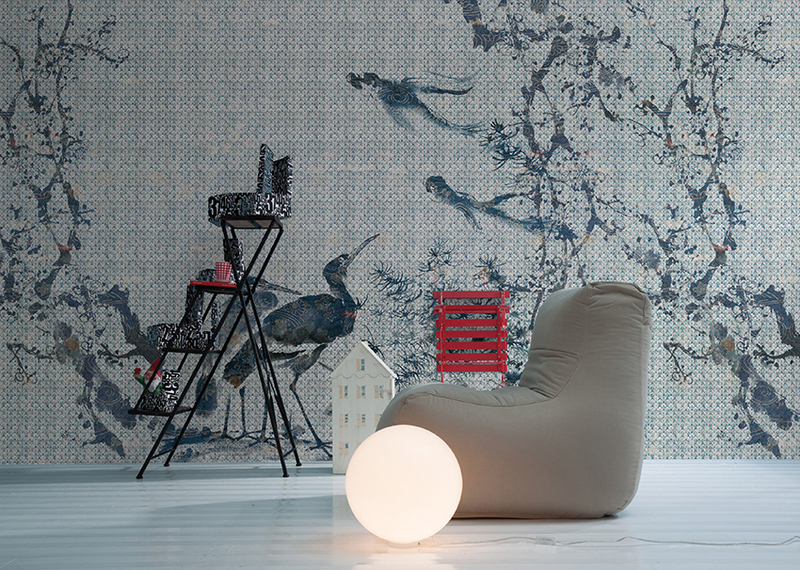 With the Azulej collection, designed by Patricia Urquiola, the intention is to re-evaluate the memory of hydraulic cement, experimenting with an innovative printing technique aimed at a widely-found product. The patterns combine languages that ​​are intentionally different. 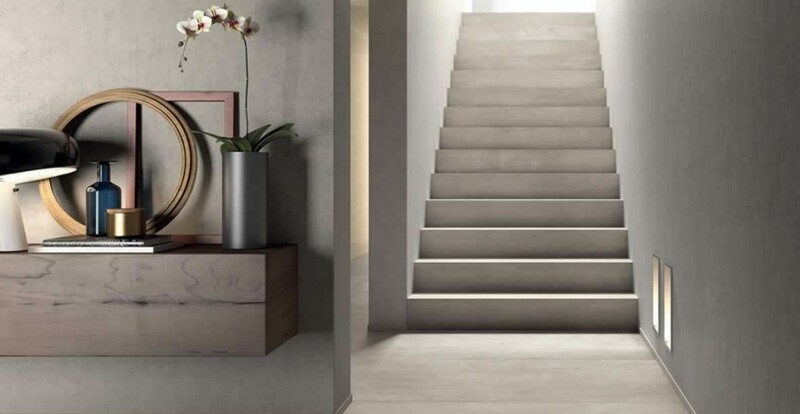 From today at the Saglietto Ceramiche showroom, the new Materia Project collection is available: a coordinated design of fine porcelain and glass, which offers 6 different surfaces that integrate perfectly together. 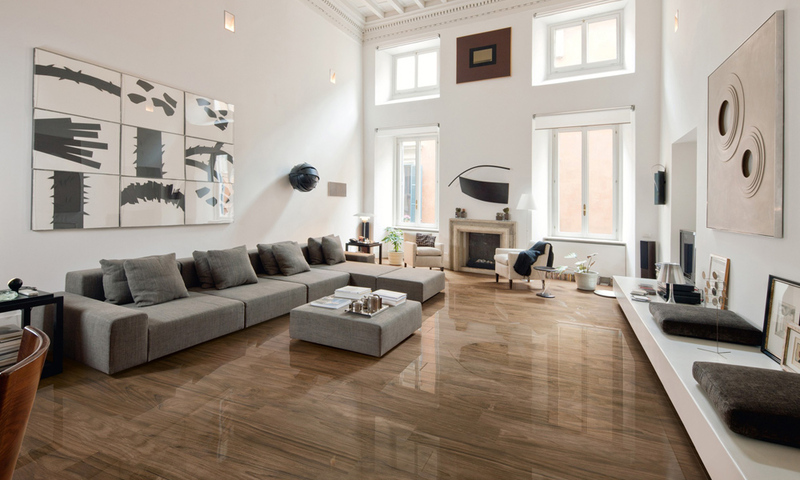 Ceramic tiles and decorations by design. 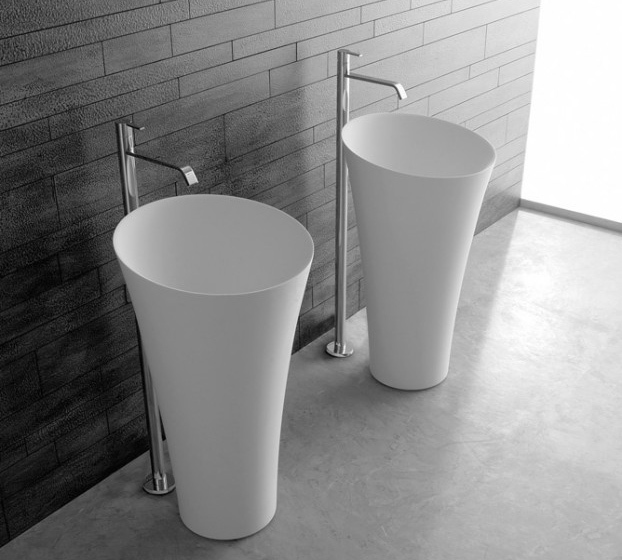 The hand basin designed by Carlo Colombo and produced in white Cristalplant is a genuine work of art. 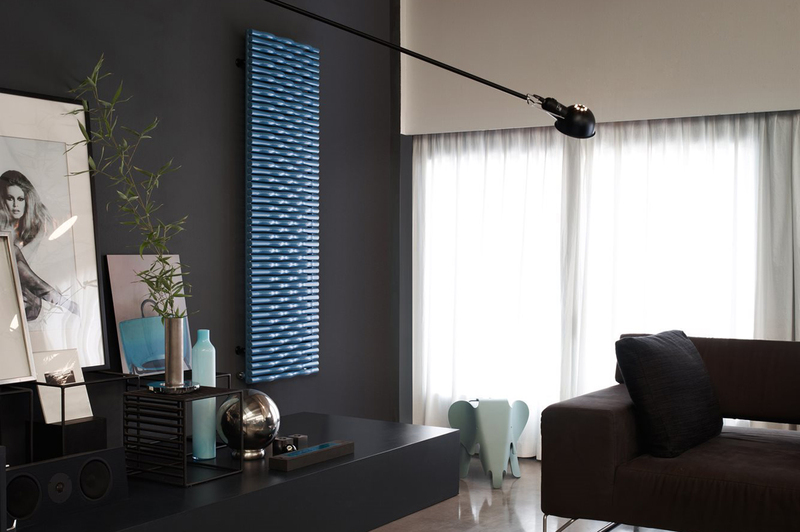 Elegant and discrete, it is suitable for sophisticated environments where it both decorates and enhances the setting. On display from today at our store. 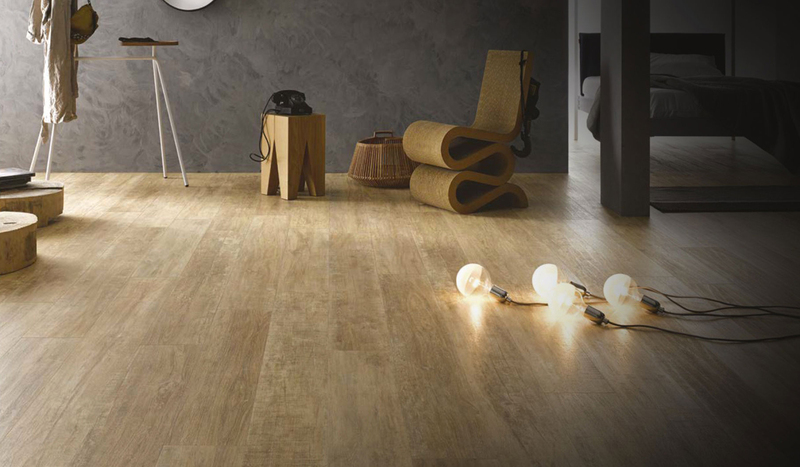 These wood-effect slabs represent a new concept tile with a special attraction, thanks to the new Krystal surface; a type of sanding that is qualitatively superior both technically and aesthetically. 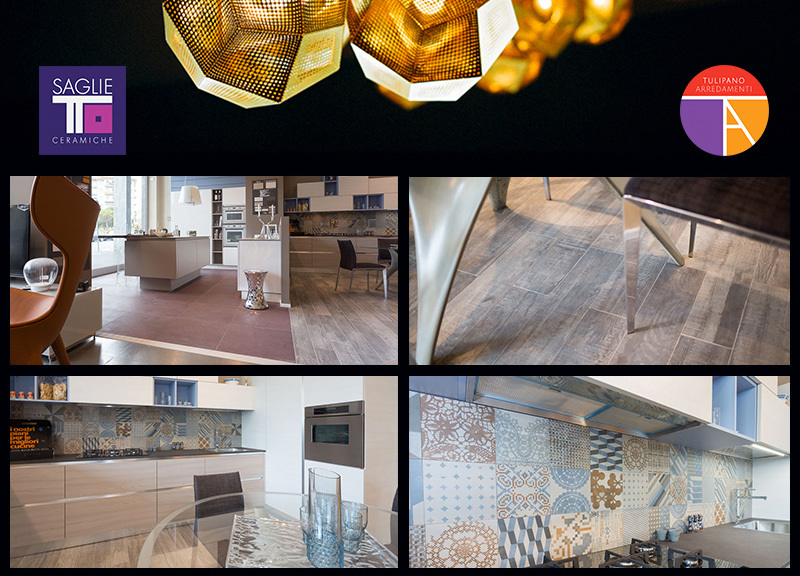 On display as of now in our showroom. 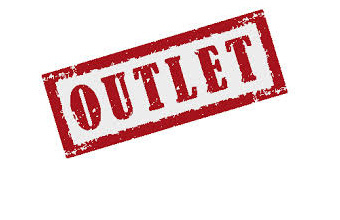 From today it is possible to buy our products online at the outlet section. Numerous super-discounted bargains on ex-display materials, end-of-line items in products in stock. Read the latest article that the specialist sector magazine “Il Commercio Edile” has dedicated to us. At Saglietto Ceramiche from the 1st of October to the 31st of December there is a promotion on wooden parquet floorings, with discounts of up to 50% on prefinished 2-3 layer floors, solid wood parquet, industrial flooring and much more. 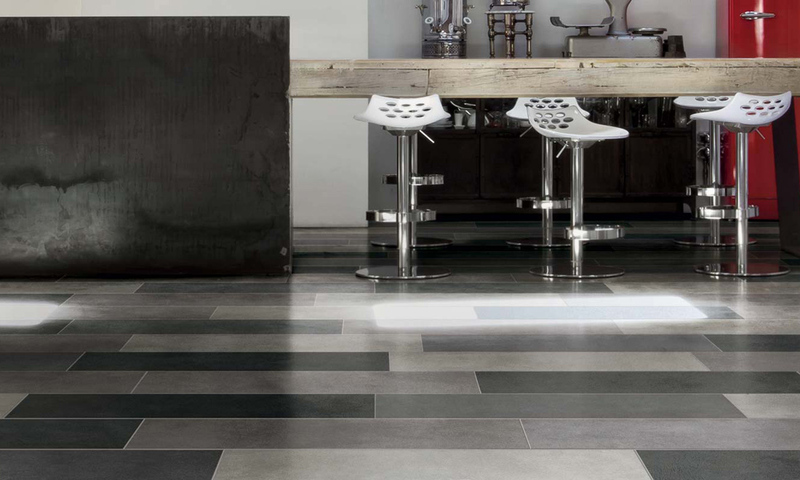 Within the Saglietto Ceramiche store a large area is dedicated to the Antonio Lupi series of bathroom furniture. 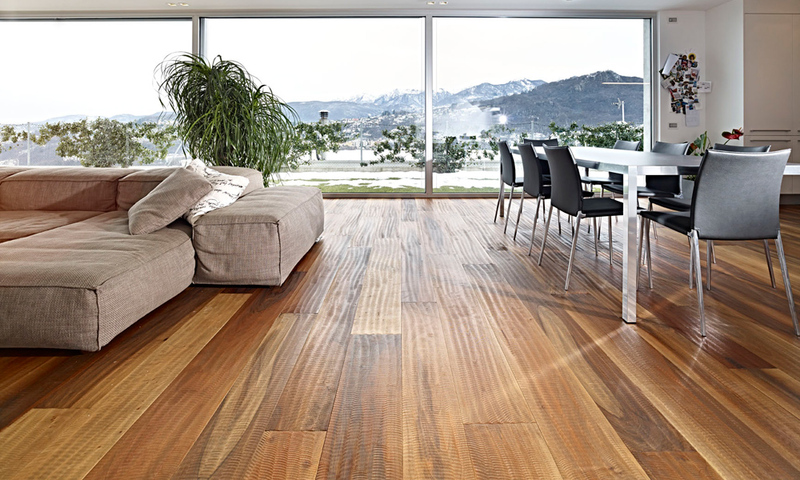 There are numerous items on offer, characterized by innovative forms and materials. 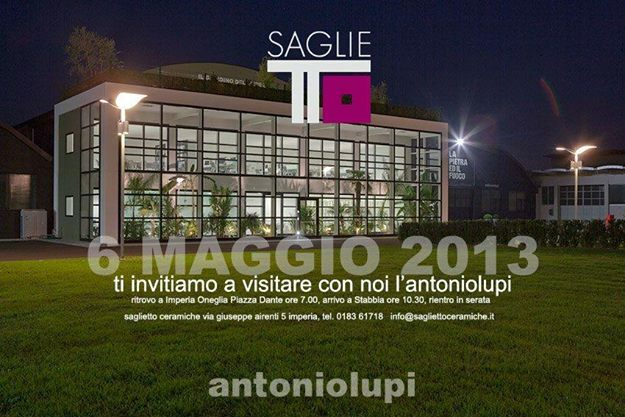 On the 11th of February Saglietto Ceramiche organized an exclusive meeting for design professionals at its own showroom. 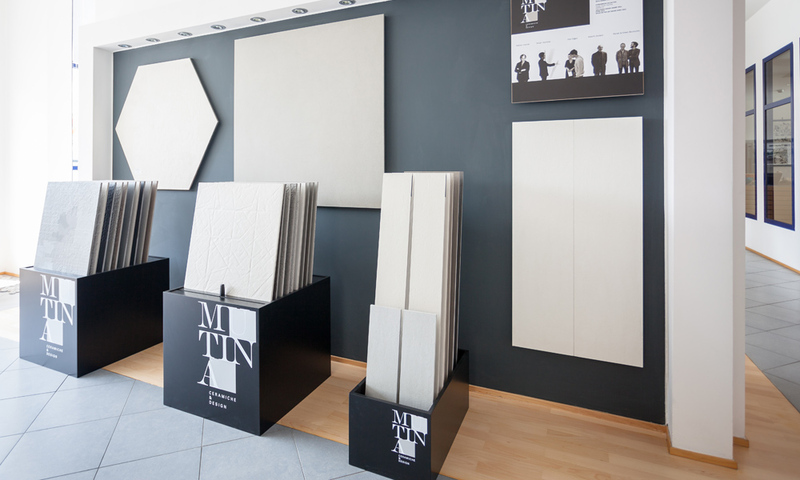 On display were collections designed by Ronan and Erwan Bouroullec, Rodolfo Dordoni, Raw Edges, Patricia Urquiola and Tokujin Yoshioka.